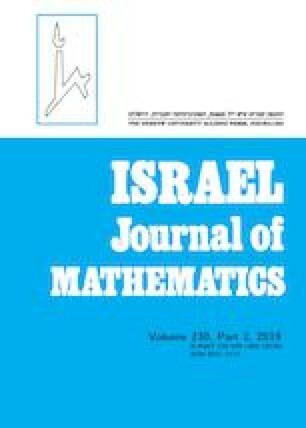 We develop an Lp(ℝn)-functional calculus appropriated for interpreting “non-classical symbols” of the form a(−Δ), and for proving existence of solutions to nonlinear pseudo-differential equations of the form [1 + a(−Δ)]s/2(u) = V (·, u). We use the theory of Fourier multipliers for constructing suitable domains sitting inside Lp(ℝn) on which the formal operator appearing in the above equation can be rigorously defined, and we prove existence of solutions belonging to these domains. We include applications of the theory to equations of physical interest involving the fractional Laplace operator such as (generalizations of) the (focusing) Allen–Cahn, Benjamin–Ono and nonlinear Schrödinger equations.